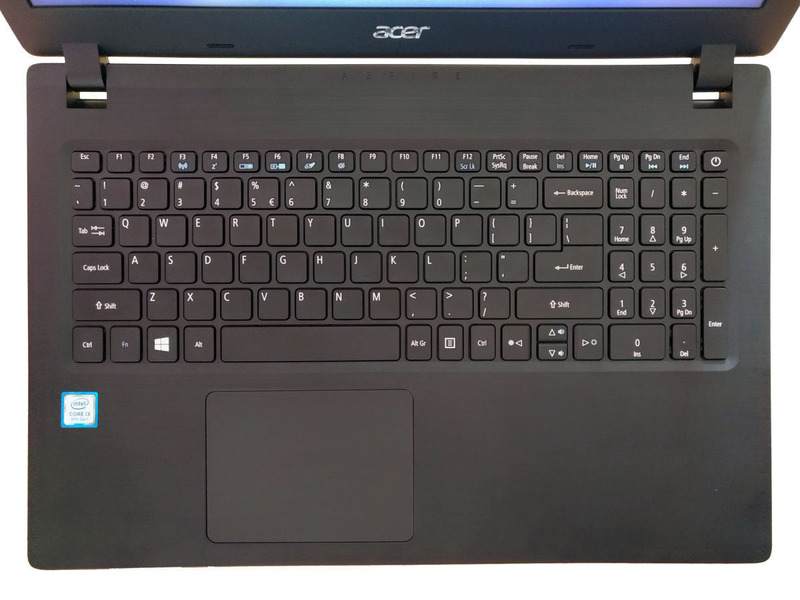 The hardware and software configurations for the IOI 2018 are described below. Note that these configurations are subject to change. 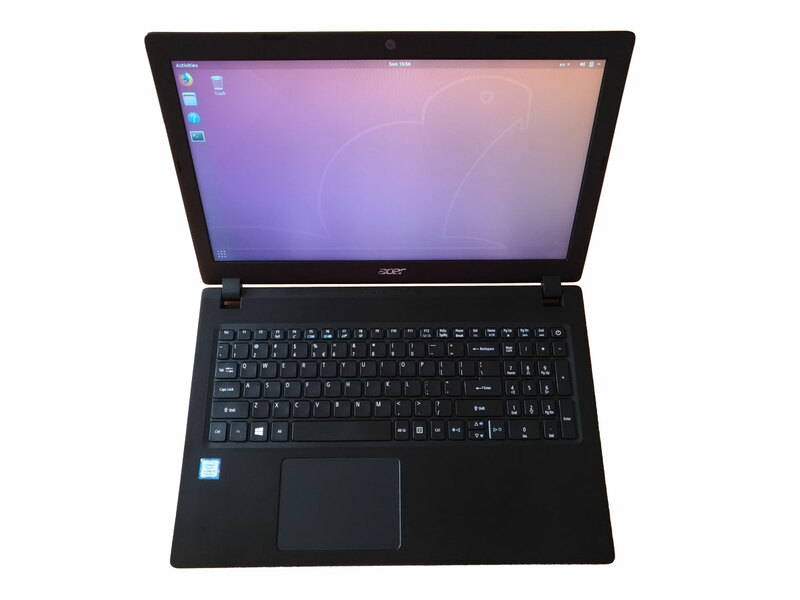 Contestant workstations are installed with Ubuntu 18.04 LTS Desktop (amd64) and the following application programs are included. Not all of the programs included in the default Ubuntu Desktop distribution are available. The major versions of the compilers are fixed. For other software, different versions may be installed. Please note that the following applications are under consideration in the HTC. We cannot guarantee these applications available during the contests, but we’re trying to provide. If you need any other software not presented in the lists, or you have any problems or suggestions regarding the contest environment, please let the Host Technical Committee know by August 20 by sending an email to ioi2018-htc@googlegroups.com. The HTC will review your request in terms of its conformance to the Competition Rules, technical feasibility, and the licenses to include new software. The contestant image for VirtualBox is available. Contestant login password is ioi. The virtual machine is slightly different from the real environment. The grading system uses the following commands to compile the contestants’ submissions. The exact commands used for each task is displayed on the grading system. 2018/08/08: Added Sublime Text to the available text editors. Released a new VM image containing Sublime Text. 2018/08/07: Added a note about Visual Studio Code, JetBrains IDE availability. 2018/08/06: Added a note about Sublime Text availability.